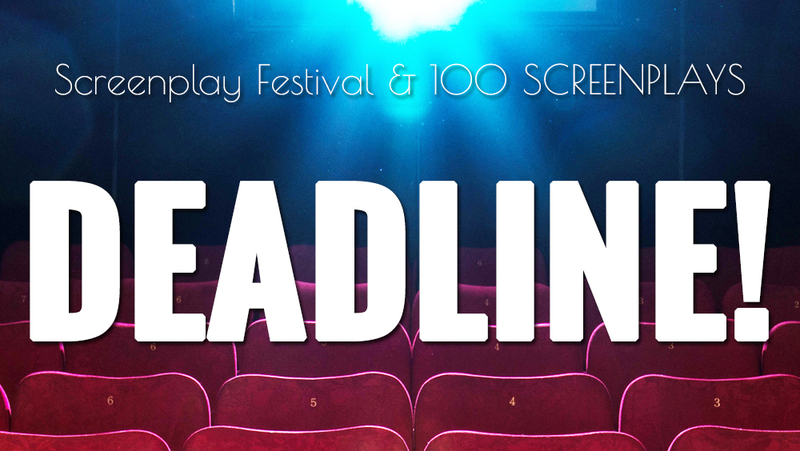 Wednesday, August 1, is the Extended Deadline at Screenplay Festival. There are four deadlines every year and this is number four. When they wake up on August 2 our judges will start reading the scripts. We are committed to announce the results by November 1, because we will be having a ceremony for our winners at the Sherman Oaks Film Festival which is held from November 7th to November 9th. Click on either the FilmFreeway or Withoutabox images below to enter now!